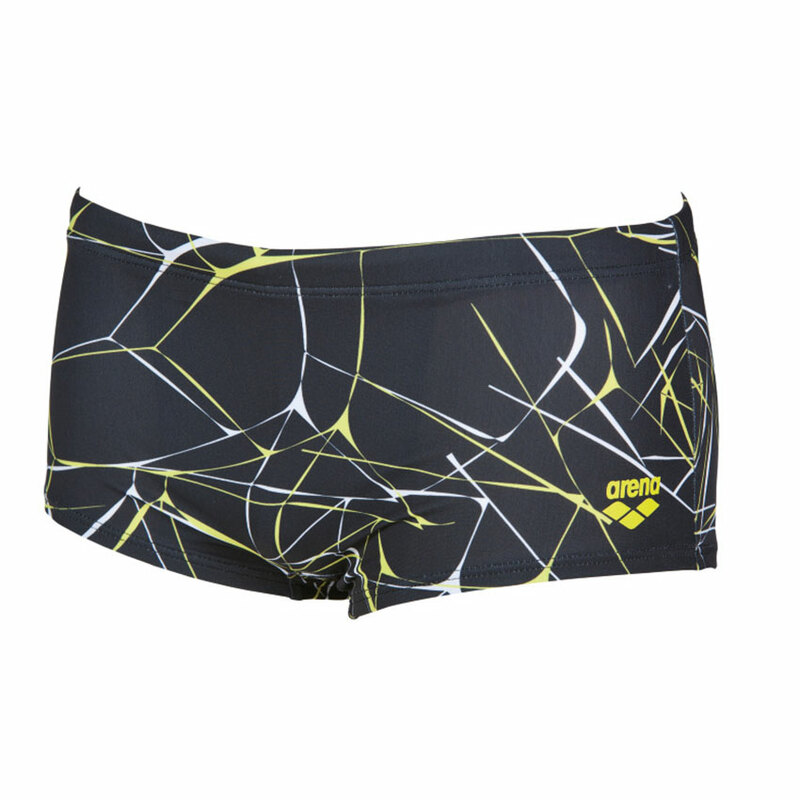 These black Water low waist shorts by Arena have a smart all over pattern. They will look uber smart around any pool be it on holiday in the sun or at regular training sessions. 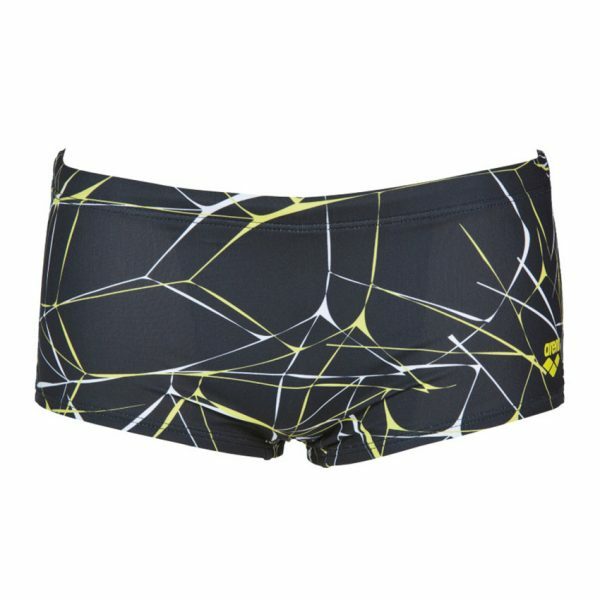 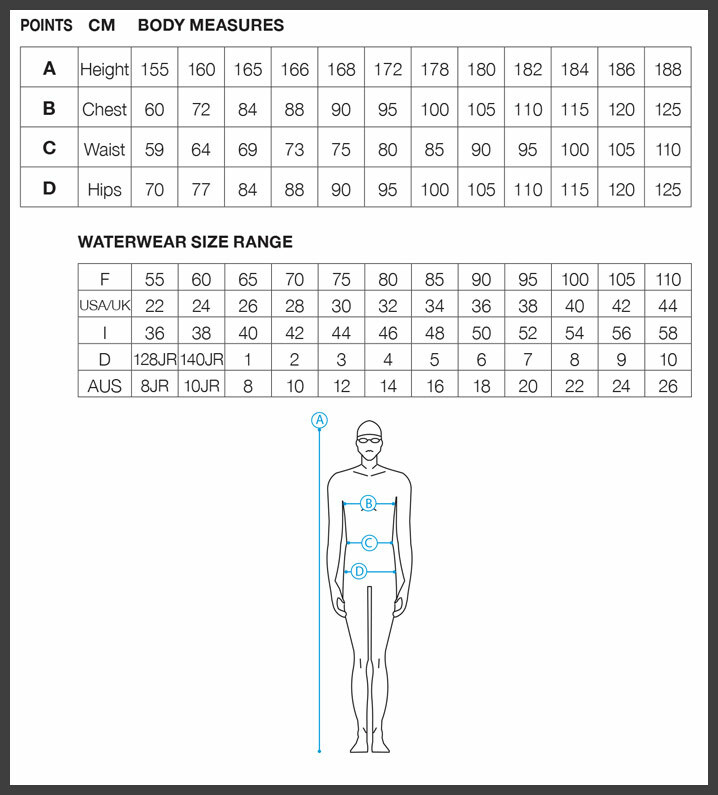 They have a front lining, drawcord waist and a 17cm side seam.